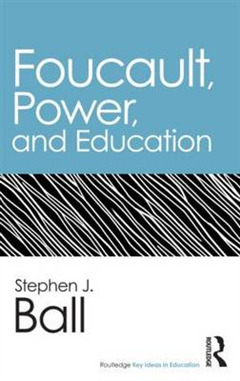 Foucault, Power, and Education invites internationally renowned scholar Stephen J. 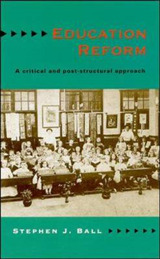 Ball to reflect on the importance and influence of Foucault on his work in educational policy. 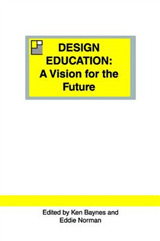 By focusing on some of the ways Foucault has been placed in relation to educational questions or questions about education, Ball highlights the relationships between Foucault's concepts and methods, and educational research and analysis. 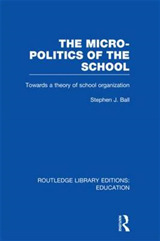 An introductory chapter offers a brief explanation of some of Foucault's key concerns, while additional chapters explore ways in which Ball himself has sought to apply Foucault's ideas in addressing contemporary educational issues. 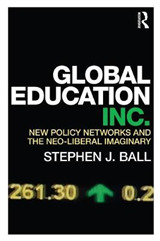 In this intensely personal and reflective text, Ball offers an interpretation of his Foucault-That is, his own particular reading of the Foucauldian toolbox. 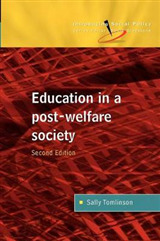 Ideal for courses in education policy and education studies, this valuable teaching resource is essential reading for any education scholar looking for a starting point into the literature and ideas of Foucault.